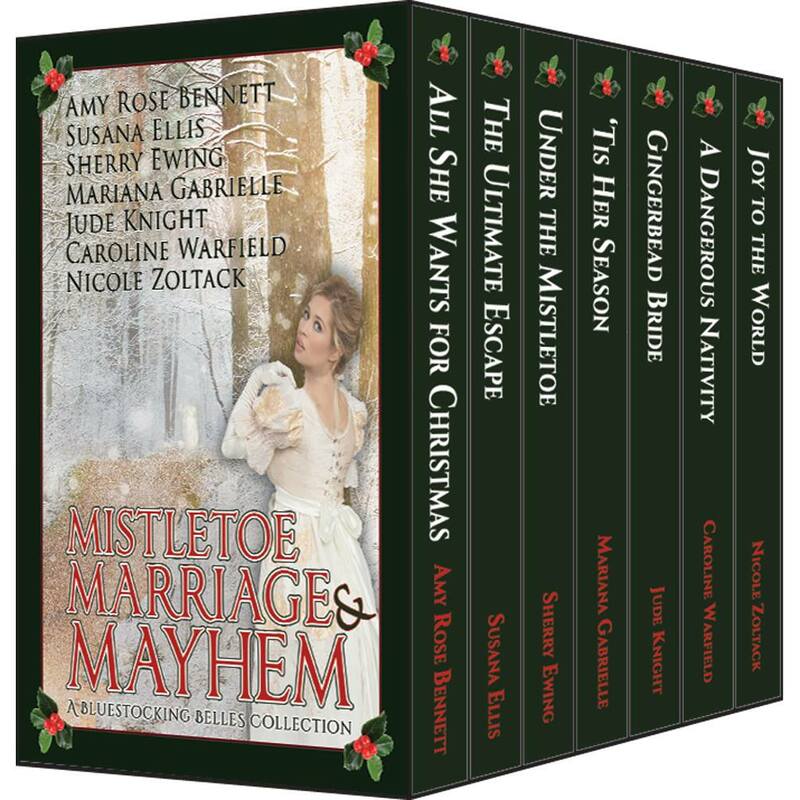 In this collection of novellas, the Bluestocking Belles bring you seven runaway Regency brides resisting and romancing their holiday heroes under the mistletoe. Whether scampering away or dashing toward their destinies, avoiding a rogue or chasing after a scoundrel, these ladies and their gentlemen leave miles of mayhem behind them on the slippery road to a happy-ever-after. A frosty bluestocking and a hot-blooded rake. A stolen kiss and a Yuletide wedding. Sparks fly, but will hearts melt this Christmas? 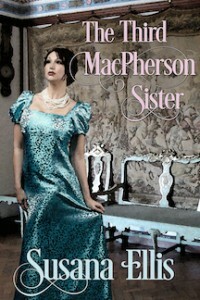 Margaret Templeton will settle for Captain Morledge’s hand in marriage, until she sees the man she once loved. 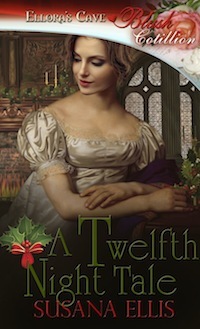 Who will win her heart at the Christmas party of her would-be betrothed? Charlotte Amberly returns a Christmas gift from her intended—the ring—then hares off to London to take husband-hunting into her own hands. Will she let herself be caught? 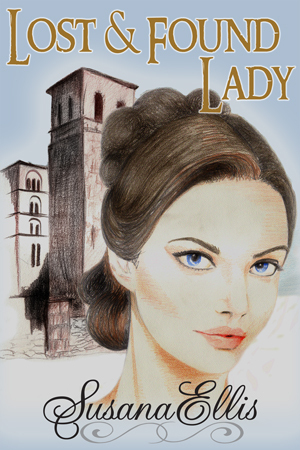 Traveling with her father’s fleet has not prepared Mary Pritchard for London. When she strikes out on her own, she finds adventure, trouble, and her girlhood hero, riding once more to her rescue. With Christmas coming, can the Earl of Chadbourn repair his widowed sister’s damaged estate, and far more damaged family? Dare he hope for love in the bargain? 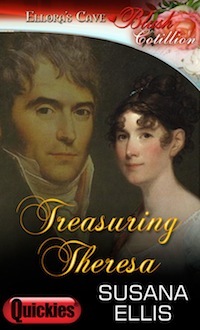 Eliza Berkeley discovers she is marrying the wrong man—on her wedding day. When the real duke turns up instead, will her chance at marital bliss be spoiled? 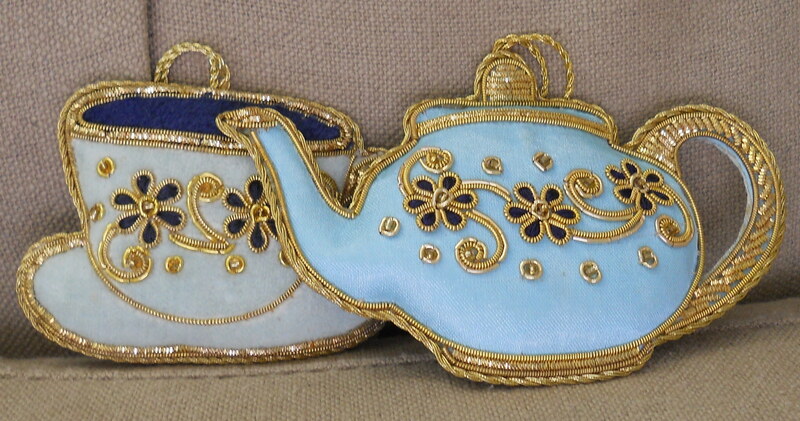 The Bluestocking Belles’ books carry you into the past for your happy-ever-after. 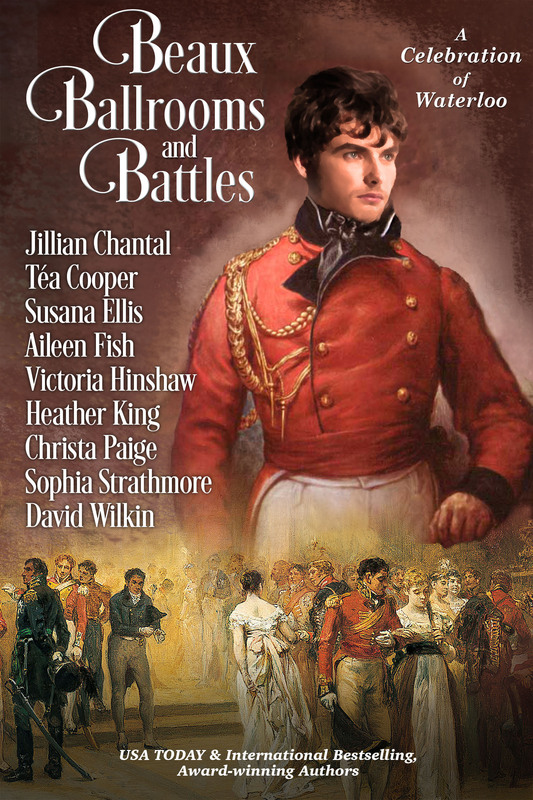 When you have turned the last page of our novels and novellas, keep up with us (and other historical romance authors) in the Teatime Tattler, a Regency scandal sheet, and join in with the characters you love for impromptu storytelling in the Bluestocking Bookshop on Facebook. Also, look for online games and contests and monthly book chats, and find us at BellesInBlue on Facebook, Twitter, and Pinterest. Come visit at www.BluestockingBelles.com and kick up your bluestockinged heels!